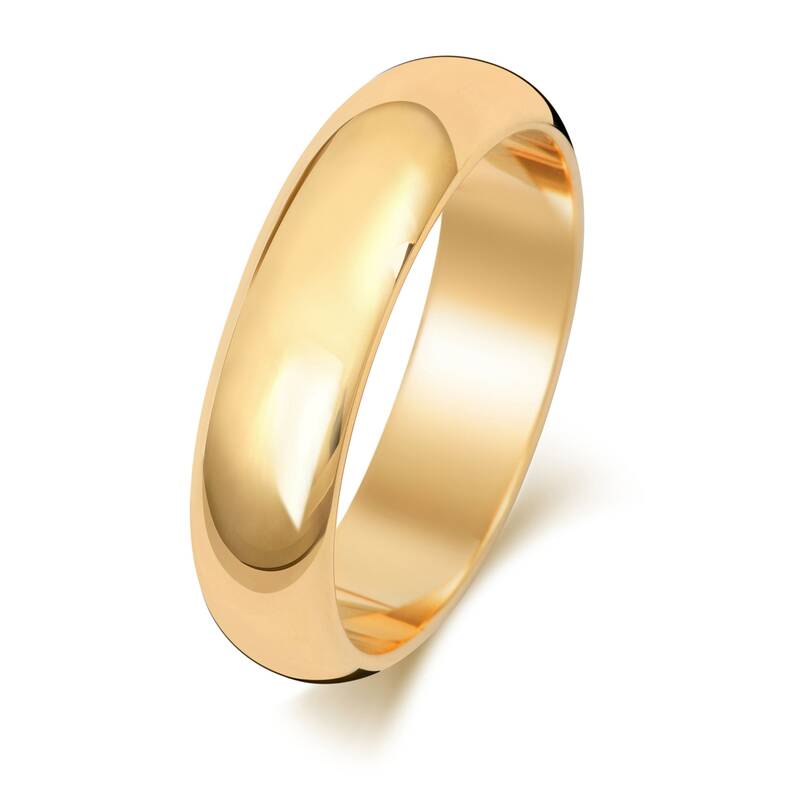 Our D-Shape comfort fit wedding bands are popular with both men and woman. 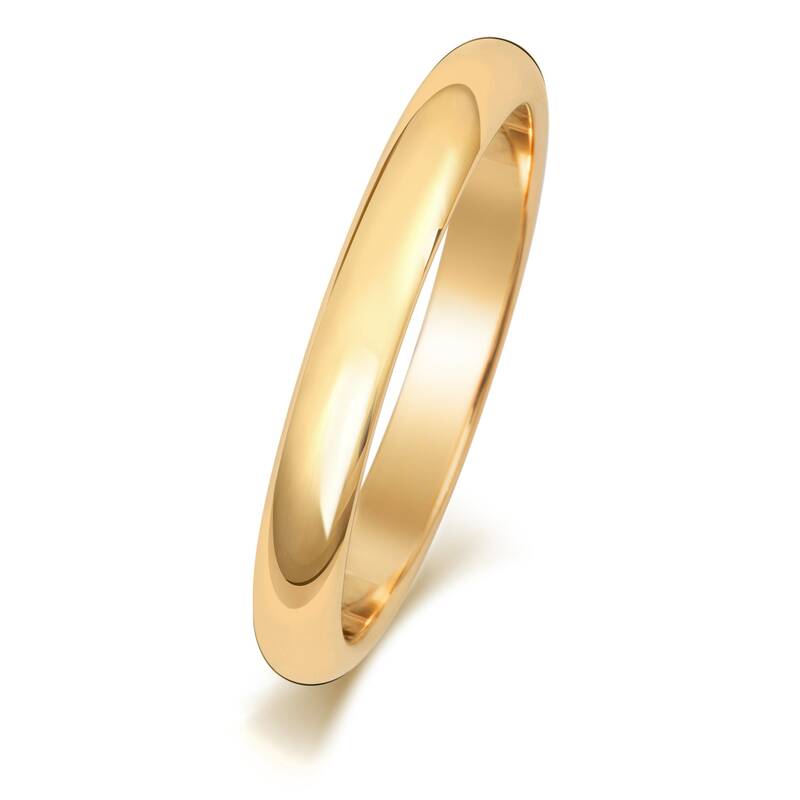 Flat on the inside and round on the outside providing a comfortable shape which sits close to the finger and is less likely to snag, while still appearing substantial on the finger. 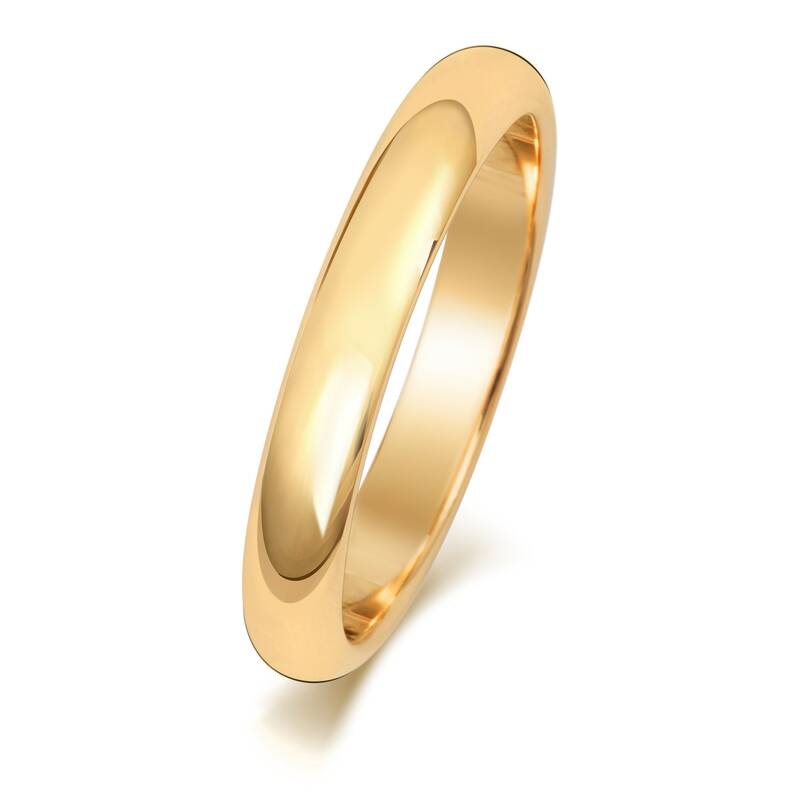 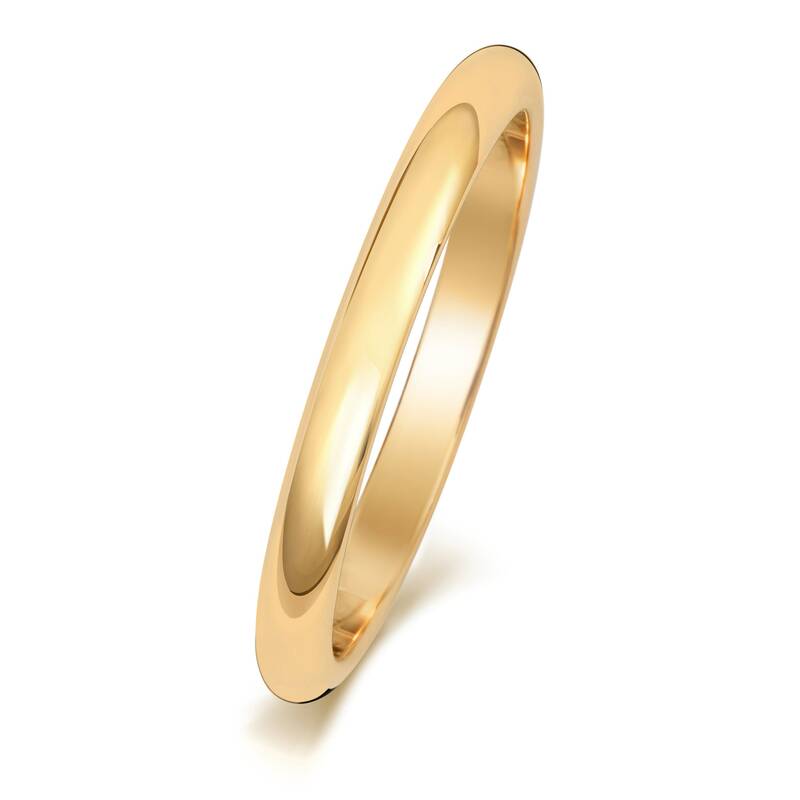 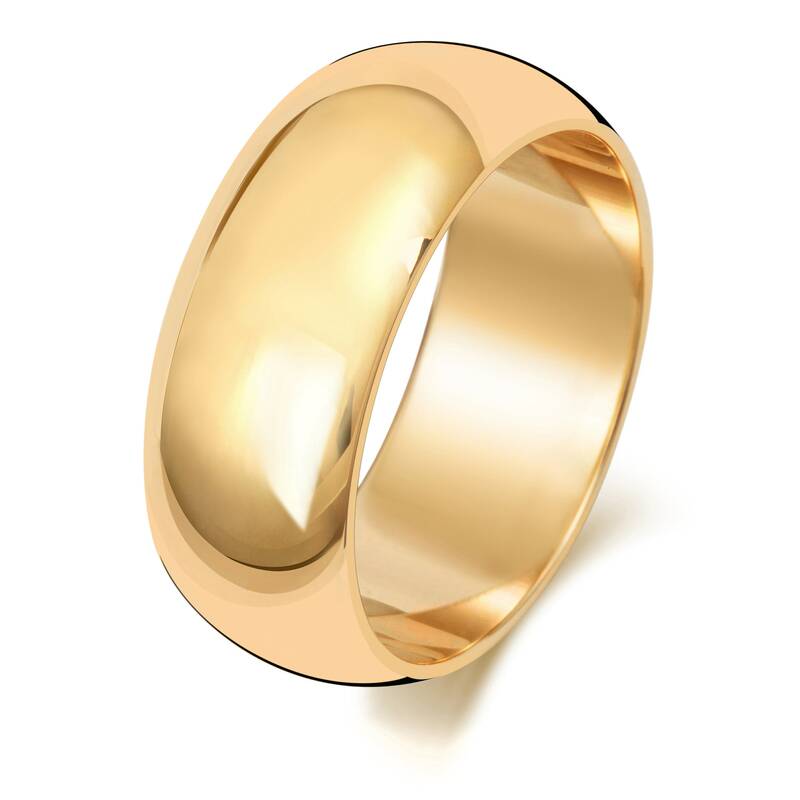 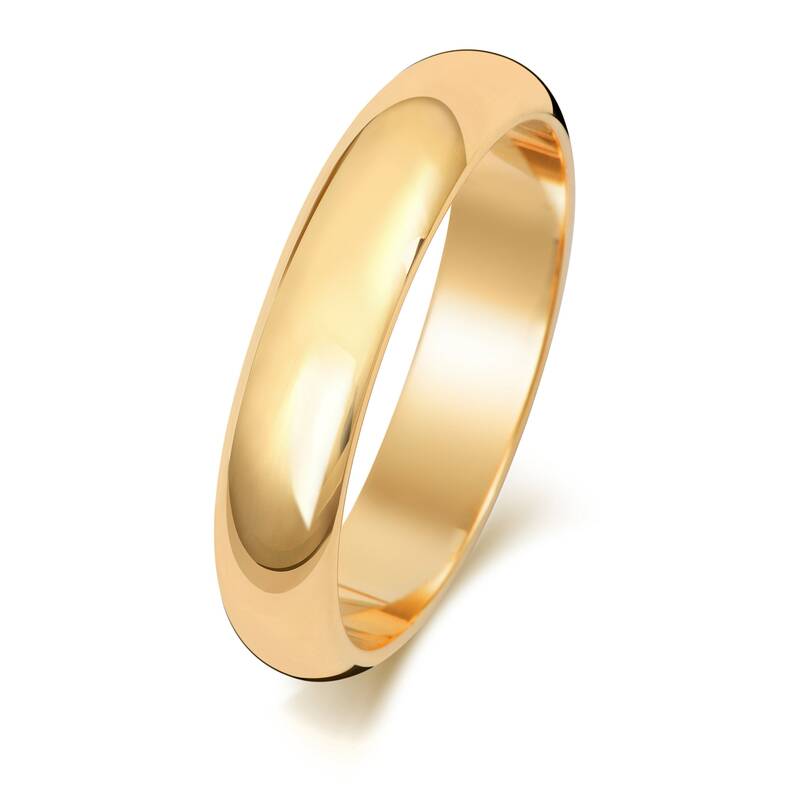 Crafted in fully hallmarked 9ct gold. 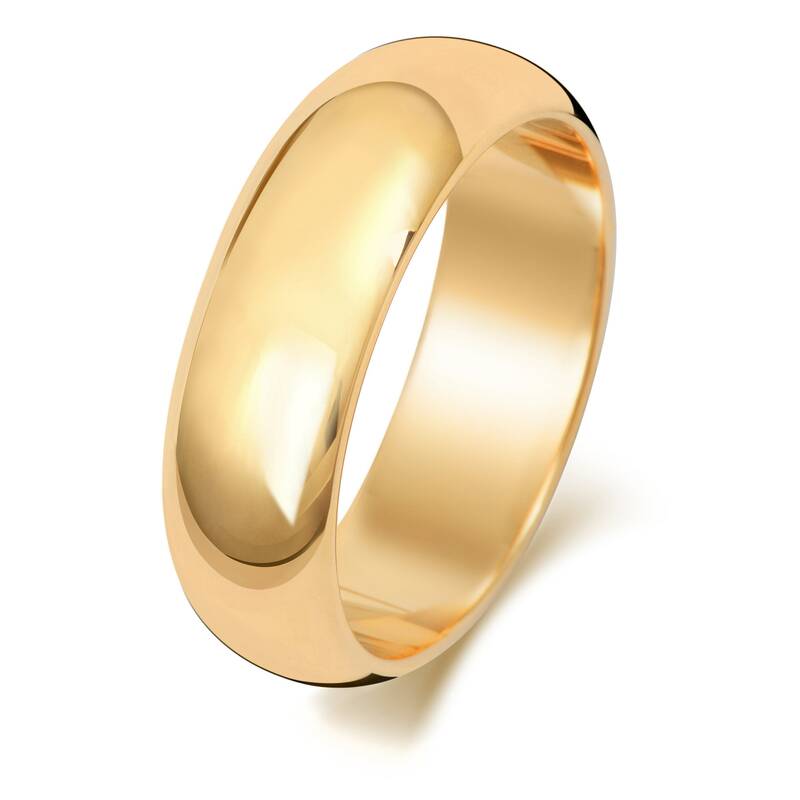 Available in size J-Z (depending on the width). 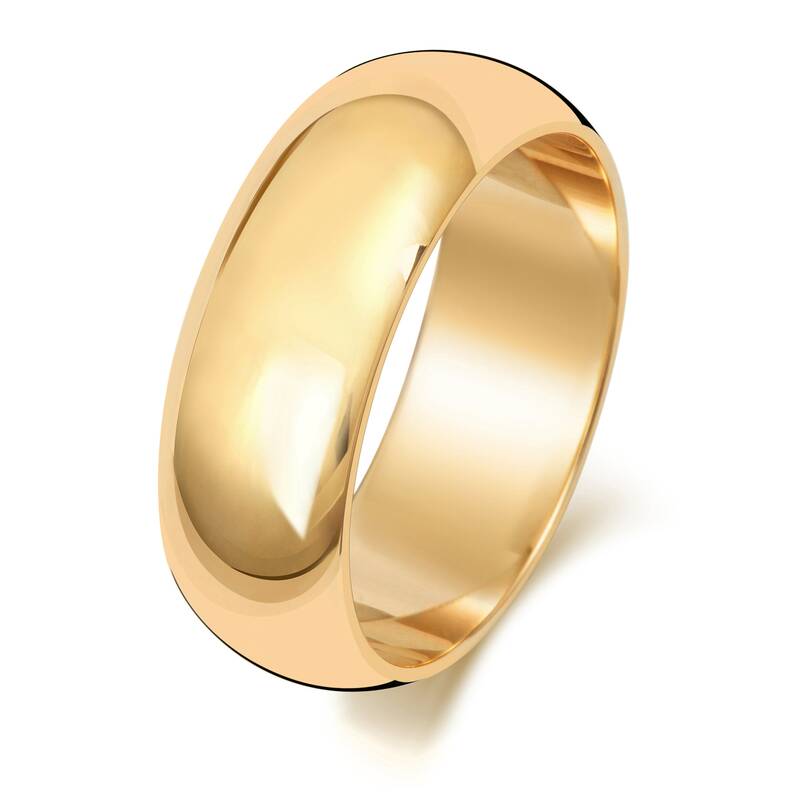 Your jewel is presented in a JQS branded gift box.